It is very rare for the divorce itself to be contested. The divorce itself after all is merely the ending of the legal binds that tie a couple together. It is more often than not the points at issue will be around the children or finances of the couple. Nowadays matrimonial law is not designed to look to apportion blame when a relationship breaks down but instead to enable the parties to disentangle themselves from their unfortunate situation with the minimum of distress. What might happen however is that your partner does not want to divorce or objects to the grounds on which you are trying to obtain divorce. 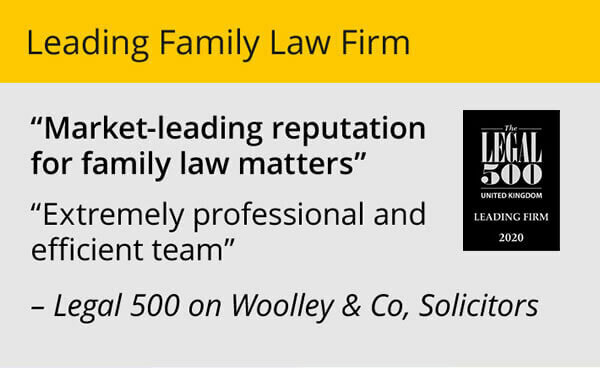 At Woolley & Co, we advocate approaching divorce cases in a non- confrontational and conciliatory manner. For example, if you are filing for divorce you will be required to state the grounds on which you wish to obtain a divorce. It is always best if you can agree these with your spouse, in advance of putting it in writing to the court (known as issuing the petition). This is a simple means of reducing possible conflict and is likely to assist in reaching agreement on other matters thereby leading to an early conclusion of proceedings whilst also keeping costs to a minimum. On the rare occasions a divorce is contested, there is a procedure to follow which your divorce lawyer can explain and additional paperwork to be filed with the Court. It generally means the process will take longer and could result in the case going to Court. If this happens the Judge will consider the evidence and decide whether a decree should be granted. Although rare contested or defended divorce cases are often fraught with emotion and protracted over a long period of time. 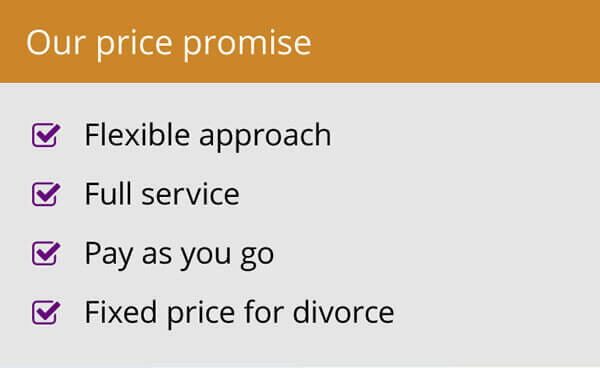 Contested divorces are also considerably more expensive with no guarantee as to the outcome. For these reasons a contested divorce is often best avoided and the divorce experts at Woolley & Co can help. If you have objections to things being claimed in a divorce Petition your lawyer can make it clear that whilst you do not admit or accept the allegations made in the Petition, you nevertheless accept the marriage has broken down and for that reason they are prepared to allow the Petition to proceed undefended. 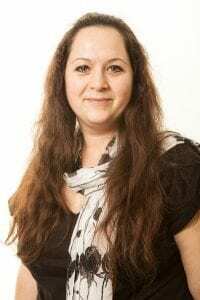 In this way, whilst no admission is made, the divorce can still proceed on an uncontested basis which is better for the parties in terms of less emotional distress and costs. Generally in any divorce or family law case negotiation and communication is key, between the parties involved, and the lawyers. 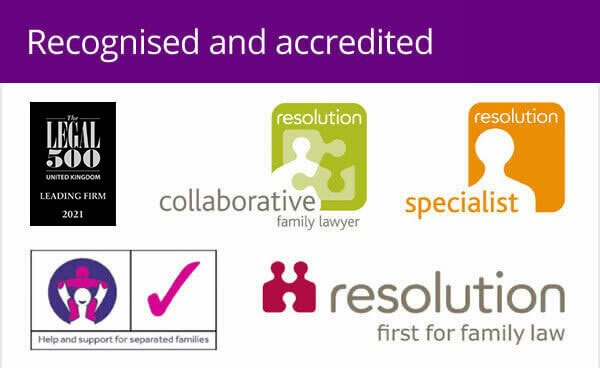 For advice on divorce and family law book an appointment using our online form.